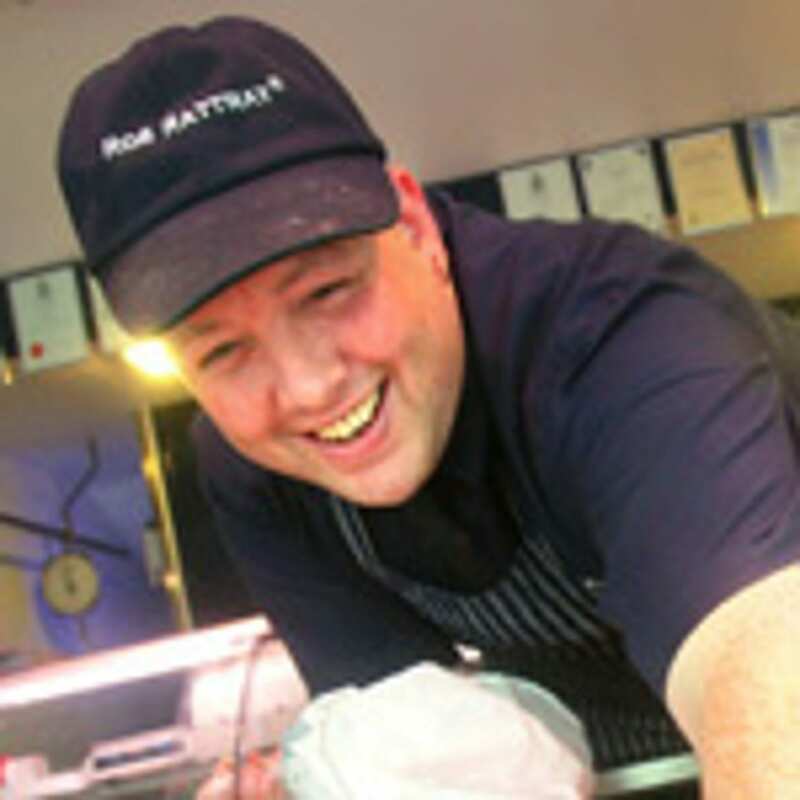 Rob Rattray established the business in 1991 and is a first generation butcher. As a young boy his interest was in farming but with limited opportunity and to “fill-in-time”, took a holiday job at a local butchers shop and soon got the taste of money and there it all started. There he served his apprenticeship before moving on to manage a local butchery wholesalers where he learnt his business skills. 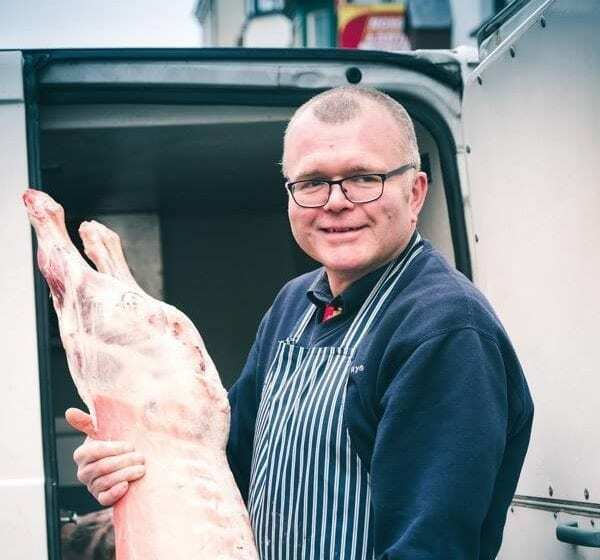 Since opening its doors in 1991 the business has expanded and developed and Rob is now able to combine his interest and knowledge of farming with butchery to produce and select the highest quality stock for his business. Paul was one of the “assets” Rob acquired when he bought the shop in July 1991. 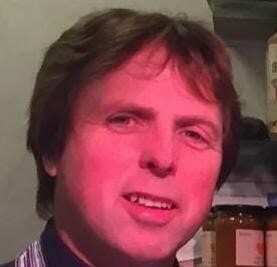 Having worked for about 6 months for the previous owner, Paul has remained loyal to the business ever since and has seen the business grow and develop since those early days. He is highly trained and experienced in butchery skills and over the years has got to know all the regular customers and their tastes. 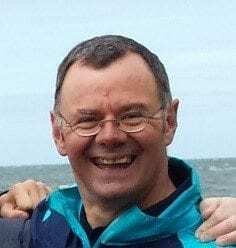 Gwilym joined us in the summer of 2015 and is a local Welsh speaker who learnt his skills in the butchery trade when he worked as a young lad with Owen J Davies in his Northgate Street butchers shop. On OJ’s retirement, he left the trade and was for many years employed as a groundsman at Aberystwyth Golf Club. 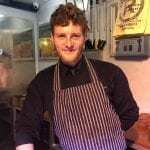 Gwilym works at both the shop and the butchery unit and enjoys the challenge of making a variety of various flavoured sausages! 2016 saw another Dennis join the team. Having spent his lifetime holidaying at Borth, Dennis made the move to the coast on a permanent basis. 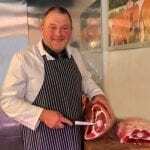 He is an experience butcher, having worked for many years in the butchery trade in his home town of Hereford. He brought with his new ideas and skills and is a valued member of the team. 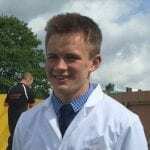 Dafydd who joined the team in November 2018, as a trainee butcher is a local Welsh speaker who is anxious to learn the trade. He will serve his apprenticeship with Rob, and will gain experience at both the Butchery Unit and the retail shop. We hope he soon settles in and will enjoy working with our team of staff. Rob and Sheila’s son Steffan is still in education but spends his holidays and Saturdays working within the business, when not playing rugby! He is learning the trade under the guidance of his father and the rest of the team, and is always on hand to assist with the farm work at the end of the day. His passion rugby and plays for the Aberystwyth Youth Team and Ceredigion Youth Team. Elin, being the youngest member of the Rattray family, is also on hand to assist at the shop at weekends and during holidays. 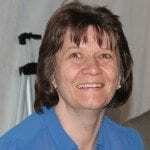 She enjoys serving at the shop, meeting customers and more than anything the chat and banter with staff and customers. Rob’s wife Sheila, is responsible for the administration of the business and although the office is her domain, she is adaptable and is often at the retail shop, in the butchery unit or on the farm, assisting wherever the need arises.